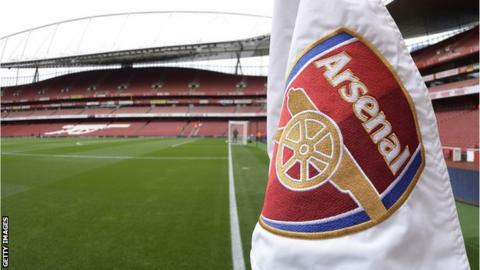 Arsenal players will be "spoken to" by club chiefs after images emerged allegedly showing four members of the first team inhaling nitrous oxide. Nitrous oxide is also known as laughing gas or 'hippy crack'. An Arsenal spokesperson told the BBC players would be "spoken to and reminded of their responsibilities". Nitrous oxide slows down the brain and the body's responses, giving users a feeling of euphoria and can cause hallucinations, but can also lead to headaches, dizziness and paranoia. BBC News: How dangerous is nitrous oxide?